GVWR: 8,050 lbs. 11,960 lbs. 11,960 lbs. Empty Weight: 2,420 lbs. 2,600 lbs. 2,820 lbs. Payload: 5,630 lbs. 9,360 lbs. 9,140 lbs. 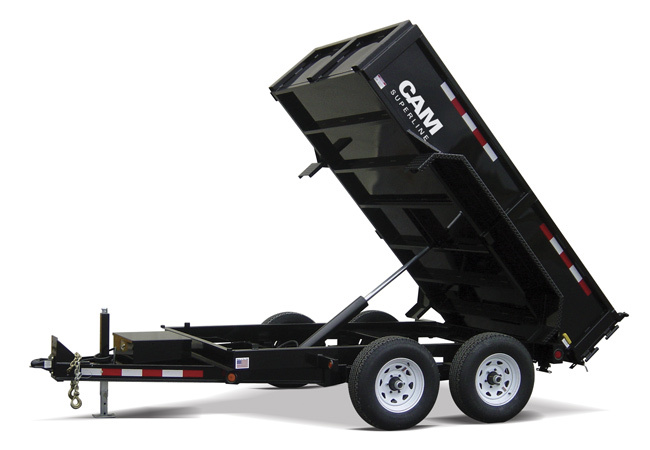 Axle Capacity: 3,500 lbs. 6,000 lbs. 6,000 lbs.